james newell: What If ... Nemesis Was Pitched to Misty? What If ... 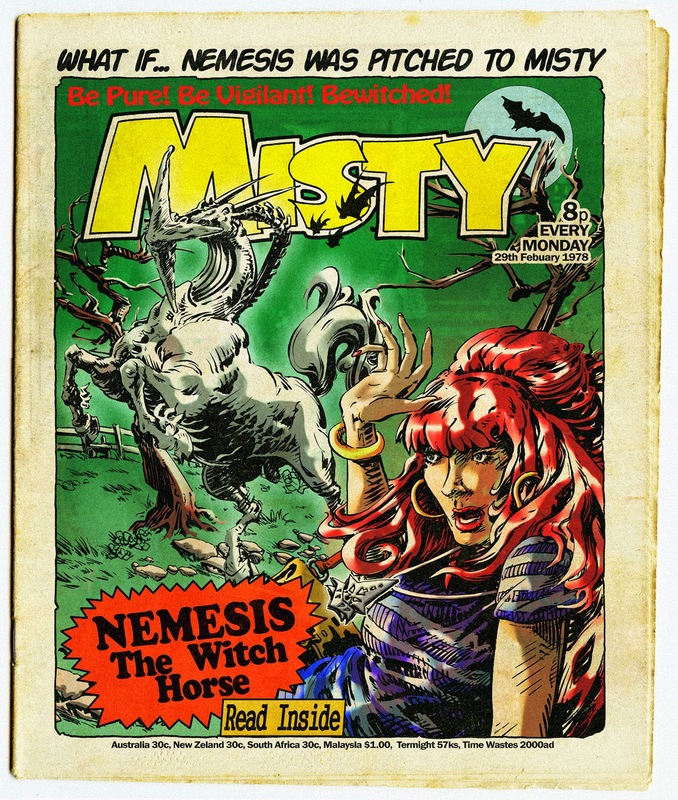 Nemesis Was Pitched to Misty?